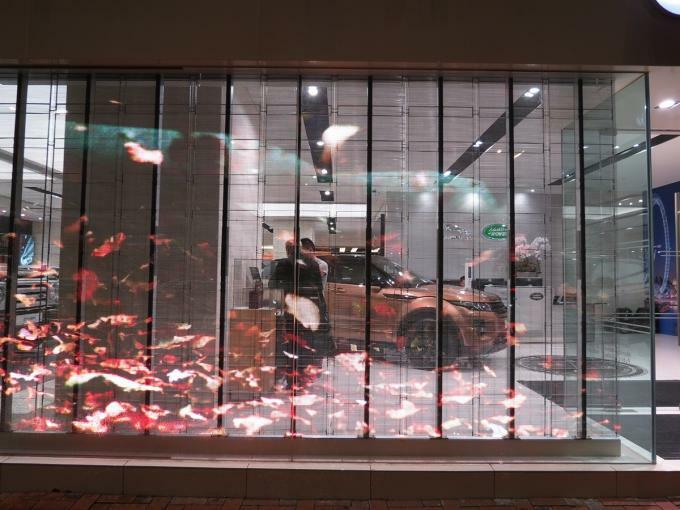 The transparent led display as a new glaring star in led display area with comprehensive advantages.Super slim and less weight without any steel structure frame. 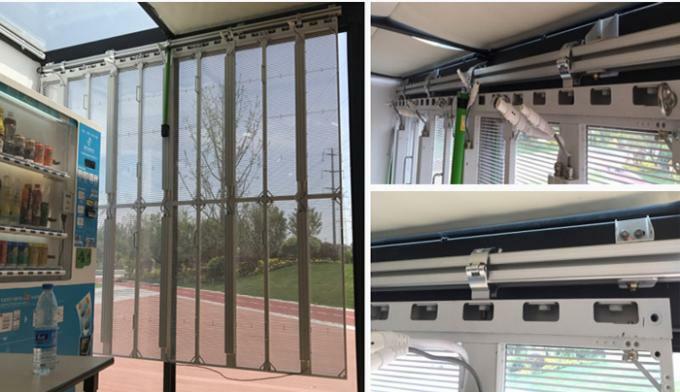 You can install it like a window-shades.It is a outstanding product which well beautify moden glass building, also enlarge the building function for adverts. 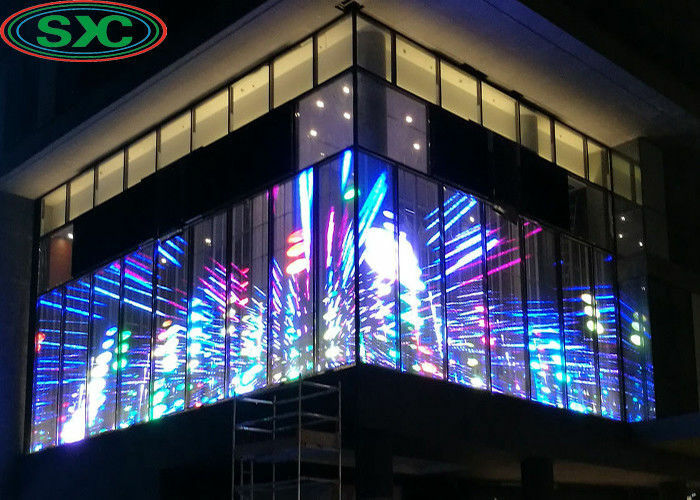 Widely Application for shopping mall, large building glass wall, stage background led display, casino, carnival, concert, exhibition,chain shops and clothes shop, even in Bnak window, etc. It is installed inside but with very high brightness for outside. Display Content Video, DVD, VCD, TV, picture, cartoon, graphics, texts.etc. 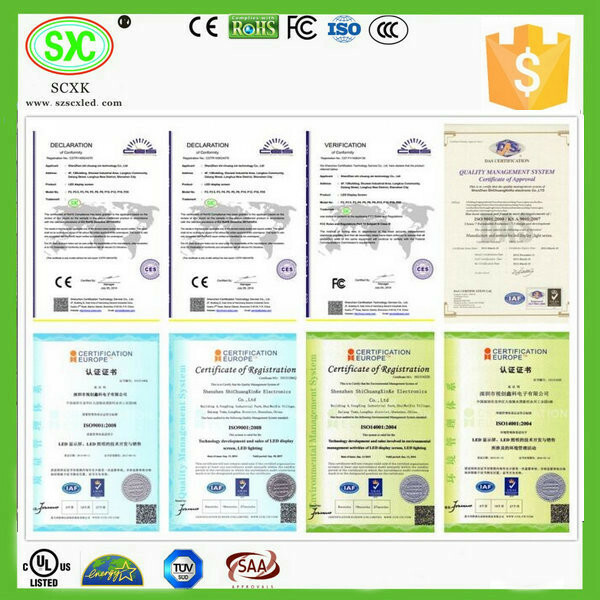 Shenzhen SCXK Electronic Co.,Ltd has the standard new factory, and about 100 employees. 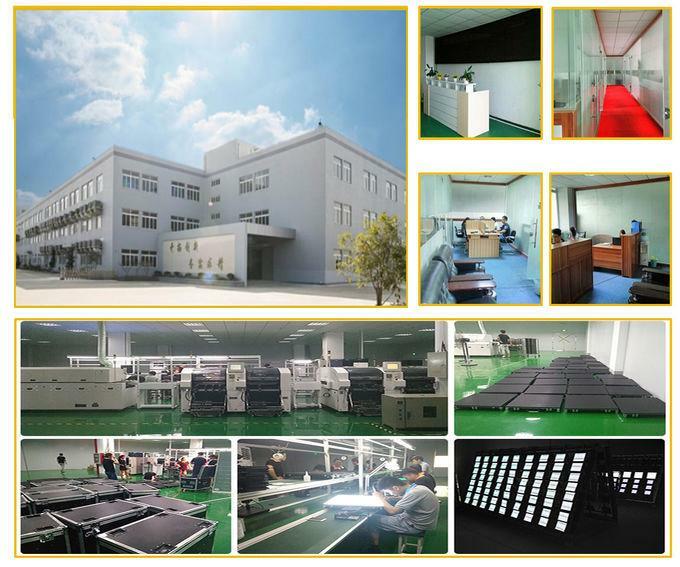 We have outstanding R&D department and after-sell service workers, and separately design ability. Our product mainly included led indoor full color display, led outdoor full color display, led wireless car used screen, transparent screen, poster screen etc. 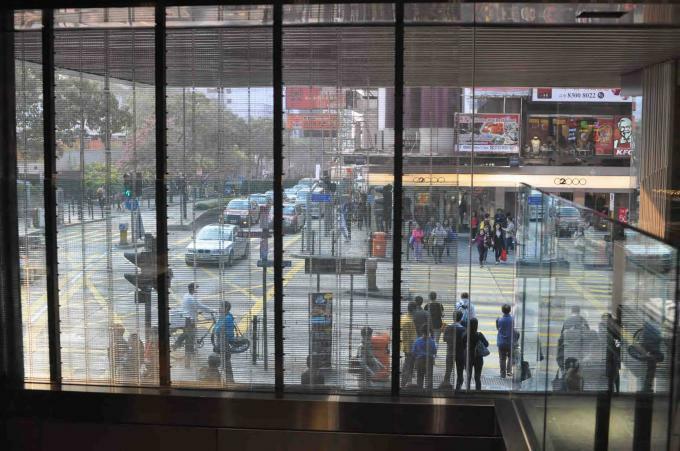 It can be used on the shopping mall, bank, bus station, train station, center of downtown, airport, school, factory, bus, taxi and so on. 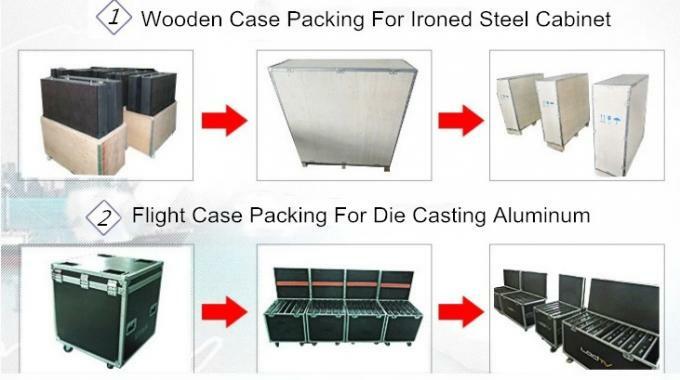 We adapt many methods and very good after-sell service to sell our product all over the world. Whenever and wherever we are, we always take the principle that is: professional makes good quality, good price product market to price product market to provide perfect product and service for our customers.